Dental bridges are tooth replacements designed to fill the gaps left by missing teeth. Tooth loss not only leaves an ugly gap. It can also negatively affect the neighbouring teeth, which lose the support provided by the former tooth. As a result, the adjacent teeth will shift over time, which causes older facial appearance. This problem can be avoided by installing a dental bridge. The bridge will fill the space and provide stability to the remaining teeth. 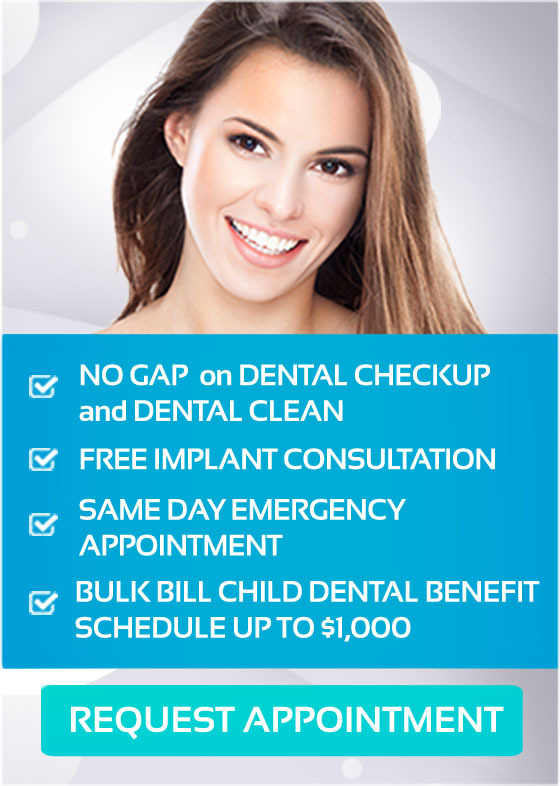 With proper installation and diligent home care, a dental bridge will give you problem-free indefinitely. The procedure generally requires two dental appointments to complete dental bridge work. On your visit, the tooth is prepared for bridge abutments. The second step involves taking an impression. This gives the dental laboratory an exact mould to use when fabricating your bridge. Your dentist will install the temporary bridge while the permanent version is being created to protect the exposed teeth and gums. Once the permanent bridge is ready, the temporary one will be removed to attach the permanent bridge to the adjacent dental crowns. Dental bridges can be made from gold, porcelain fused to metal, metal alloy, zirconia and ceramic. Your dentist at United Smiles will also discuss the pros and cons of each type to help you determine which dental bridge will offer the highest quality, great aesthetics and value for your investment. United Smiles offer the latest and finest materials in tooth replacements so you can enjoy your new, functional smile. Dental bridges are a good investment for your smile and dental health. If you want to restore your smile with dental bridges, visit us here at United Smiles in Mernda. We offer the most advanced and effective dental services and will give you the most convenient and comfortable dental treatments possible.